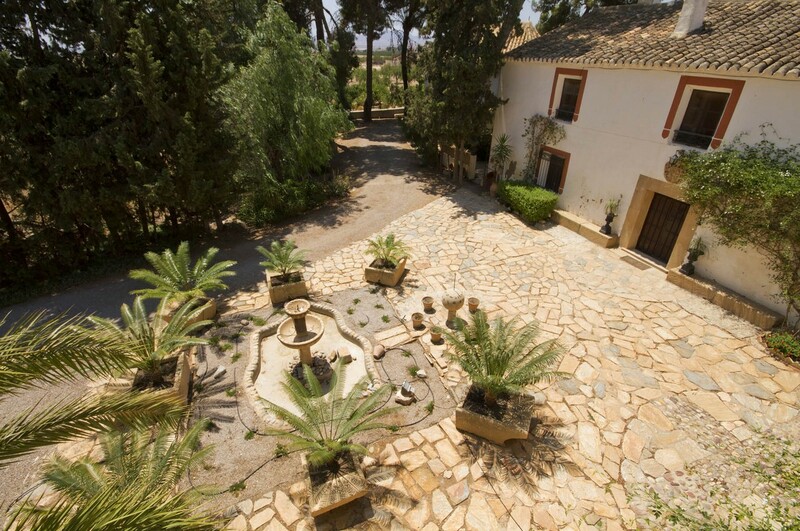 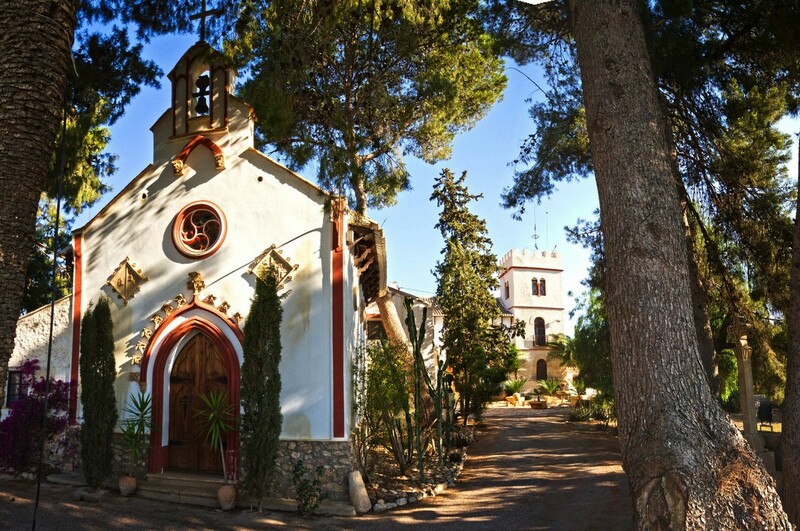 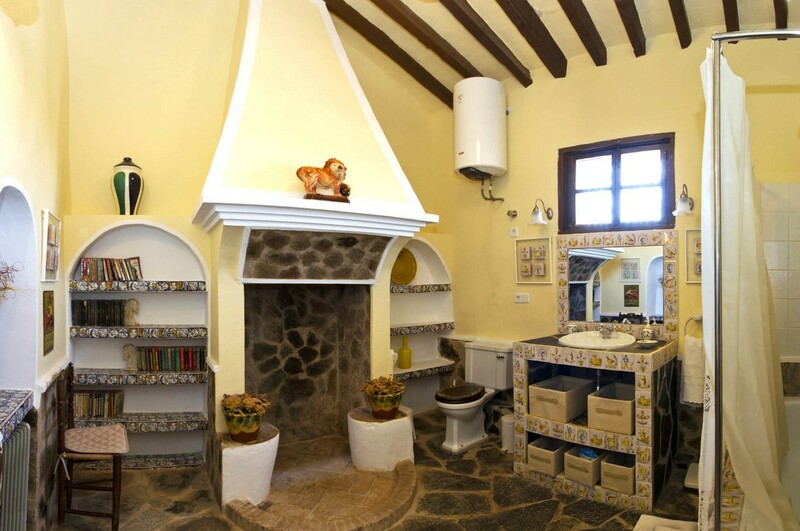 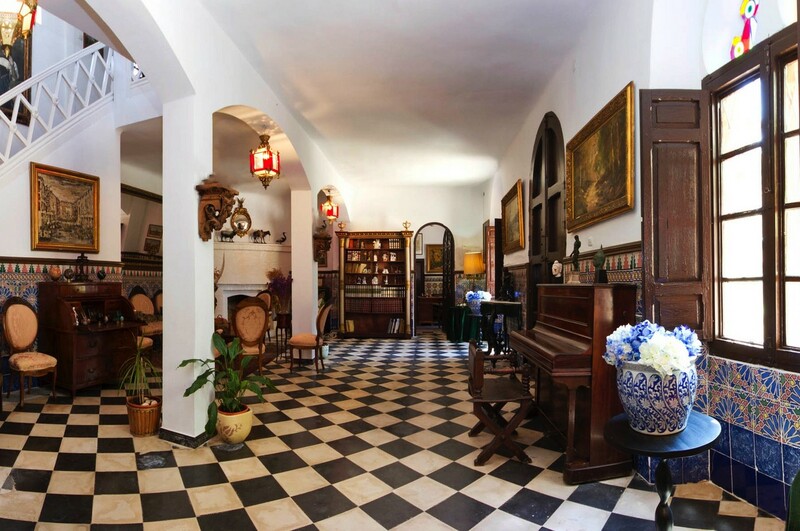 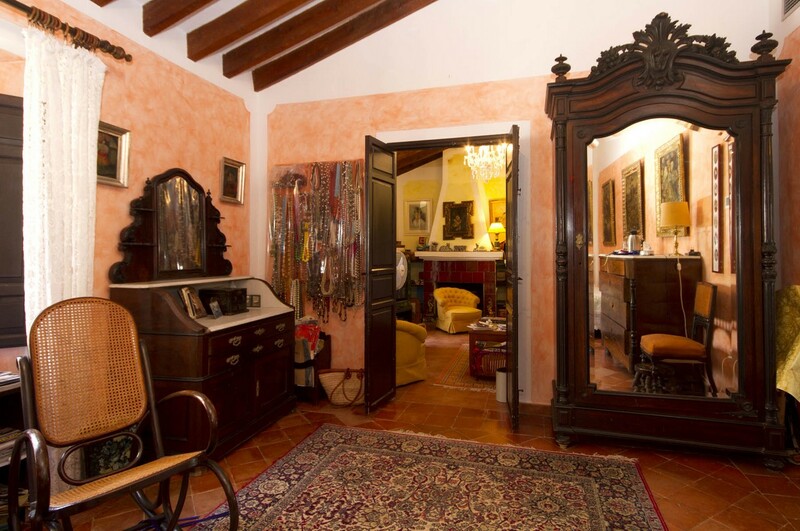 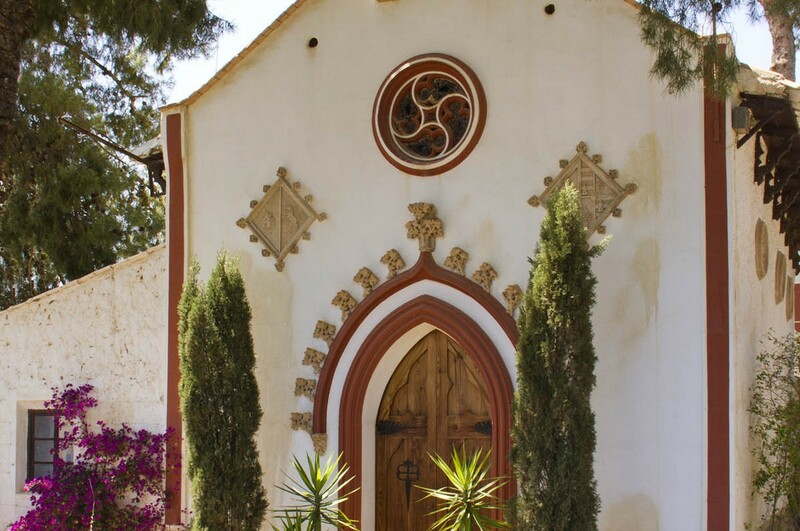 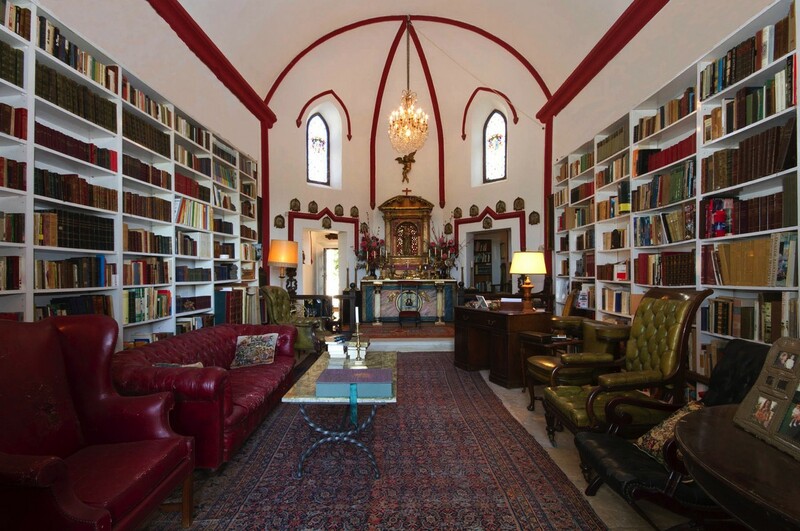 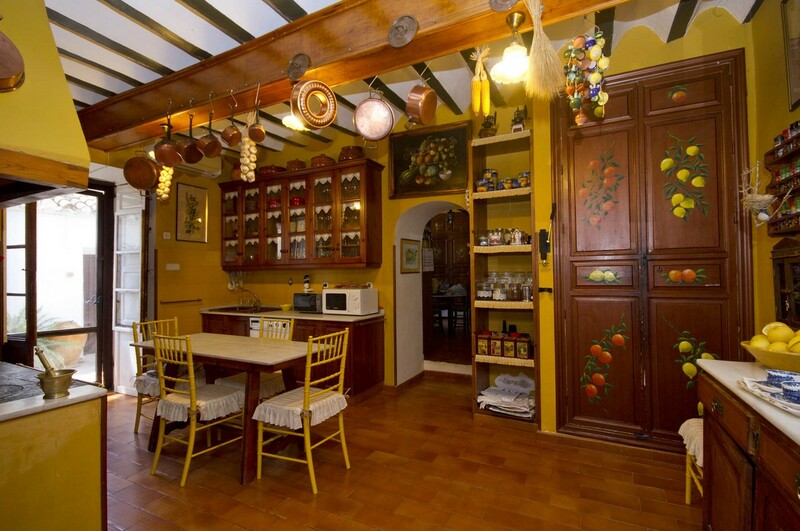 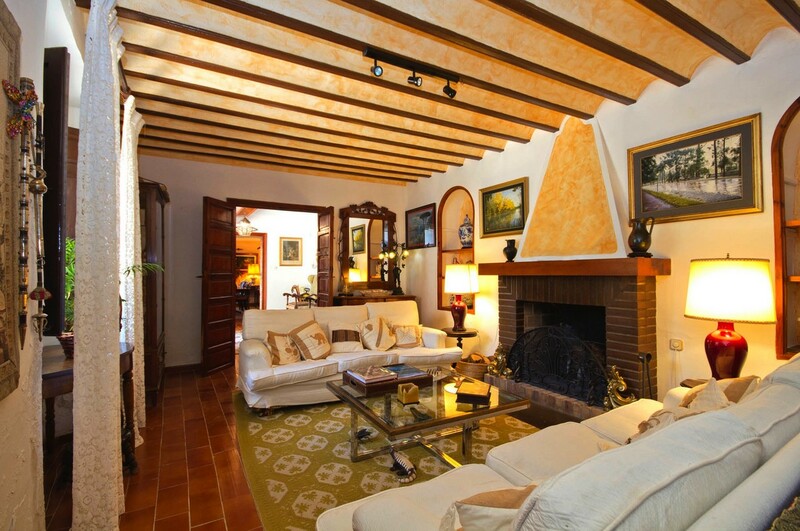 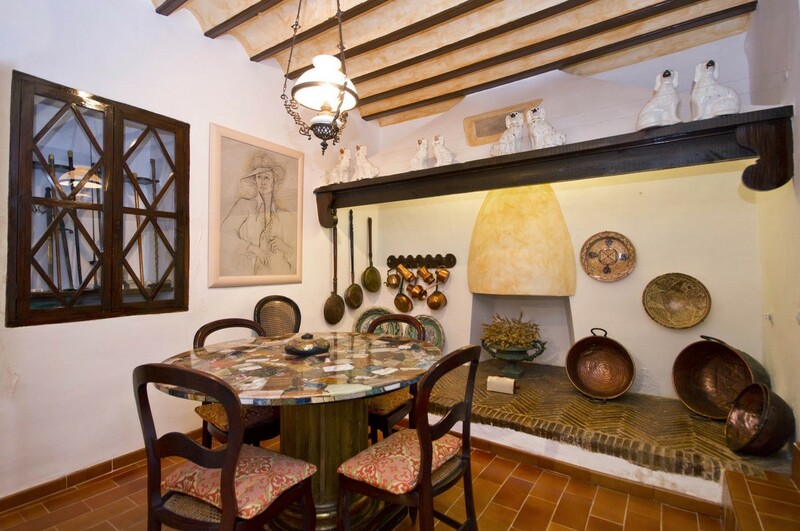 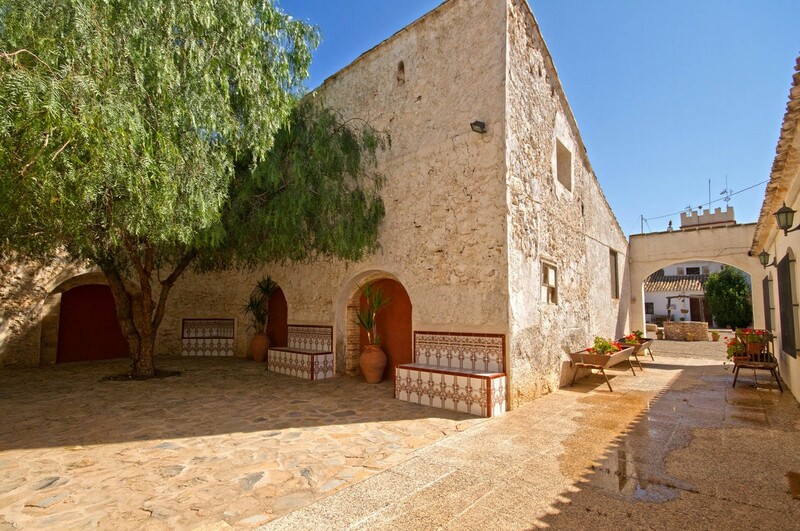 A unique opportunity to acquire a historic finca with 4 hectares of land with citrus groves. 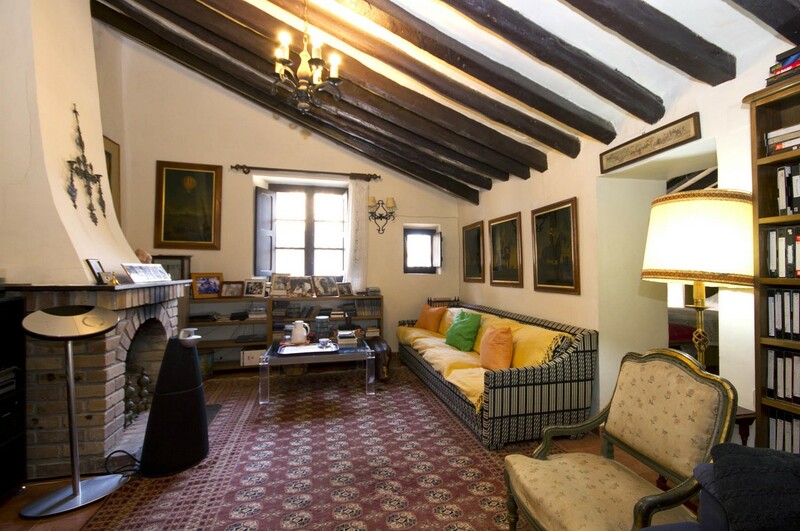 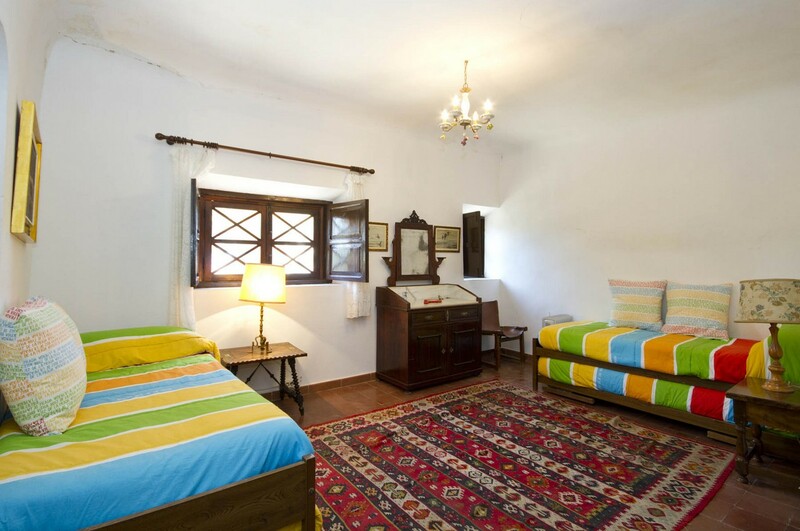 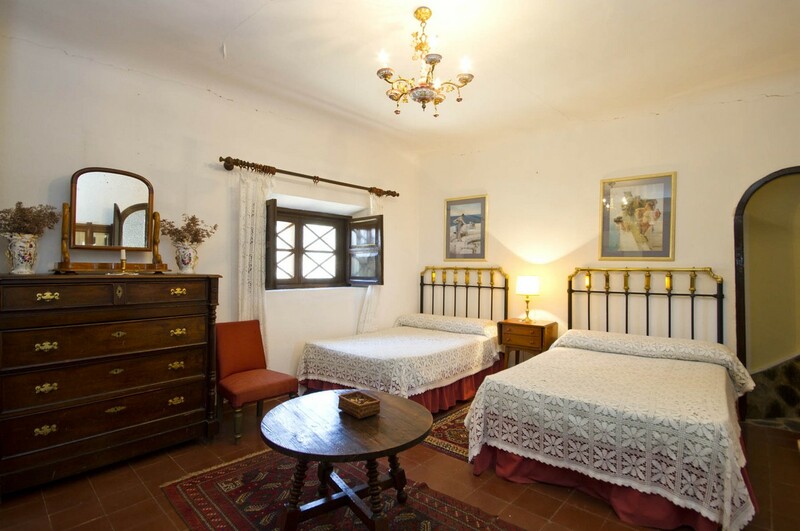 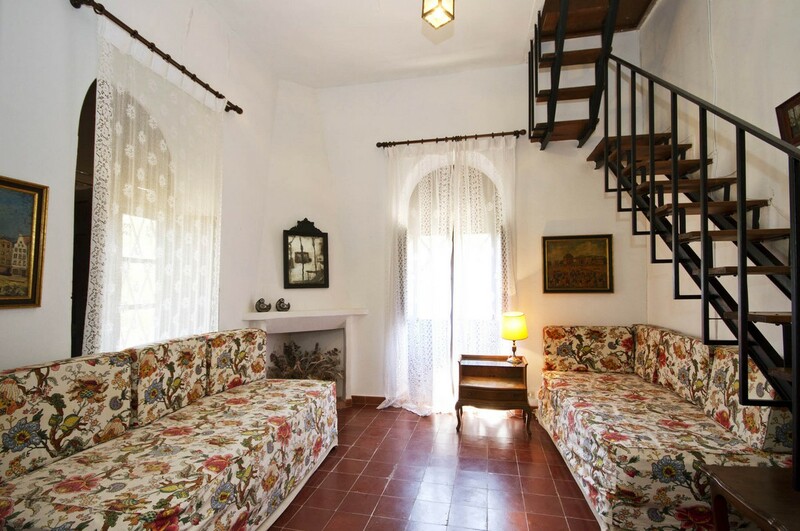 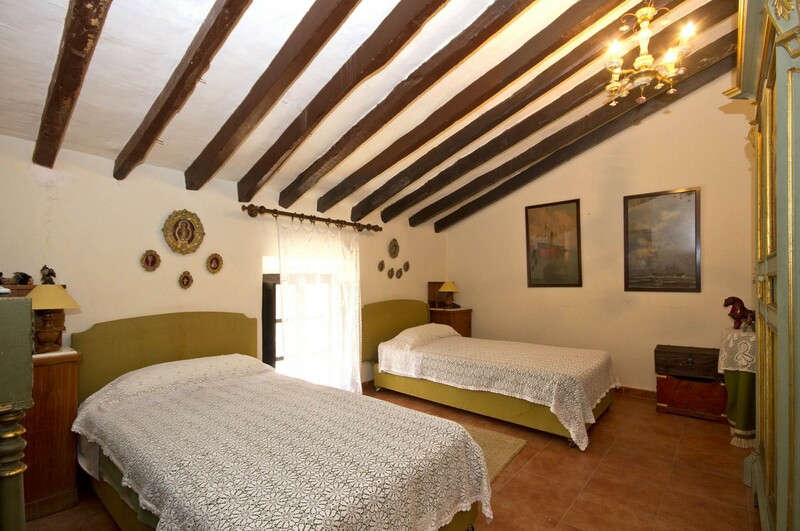 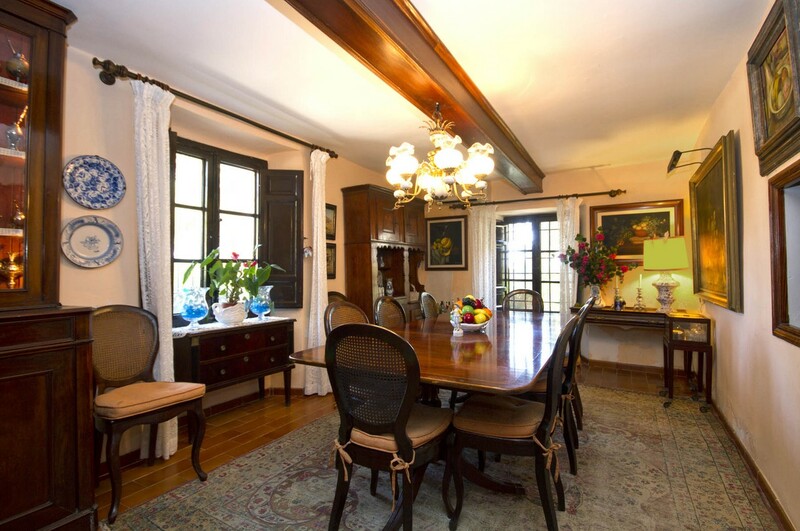 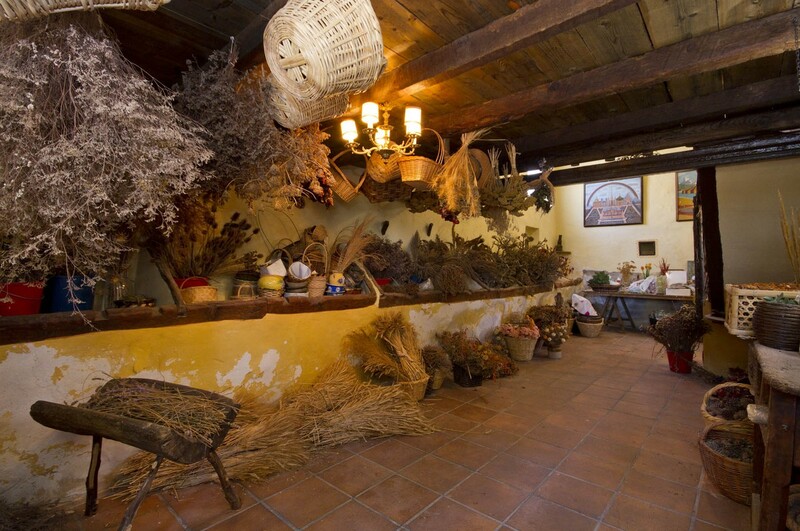 This historic farmhouse dates to 1892 and originally belonged to the Marquesado de Dos Aguas family. 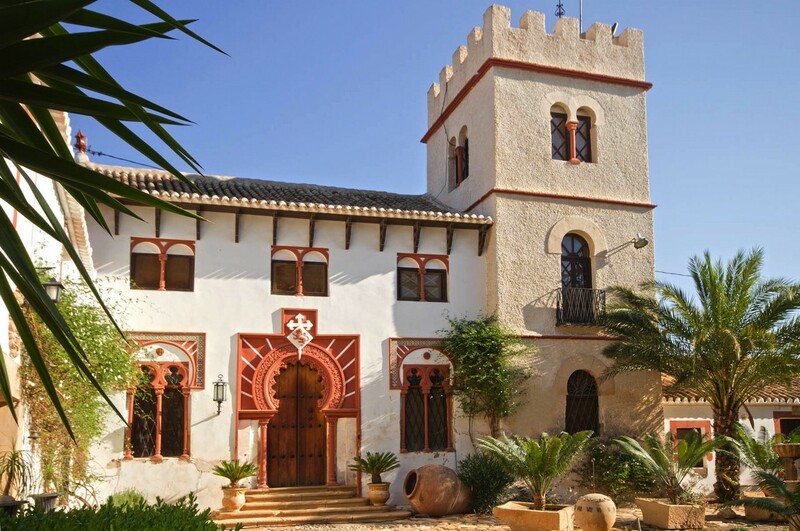 The property consists of several homes totalling 2.584 square meters and comprises 11 bedrooms, 9 bathrooms and numerous lounges. 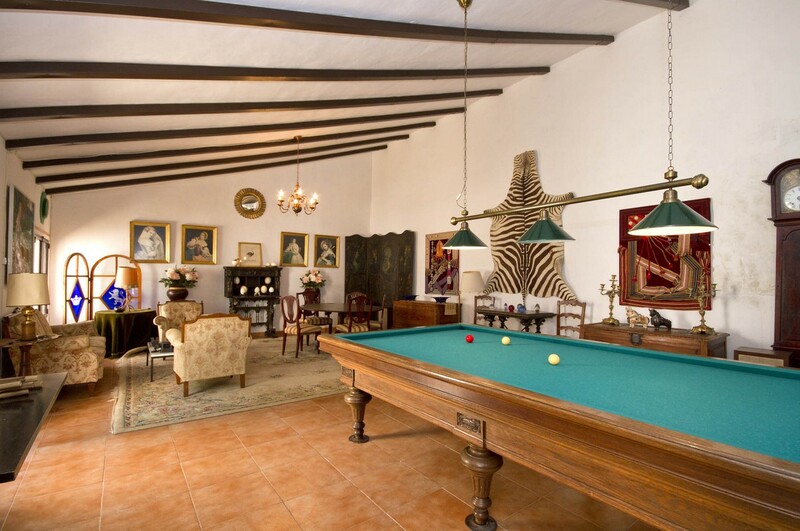 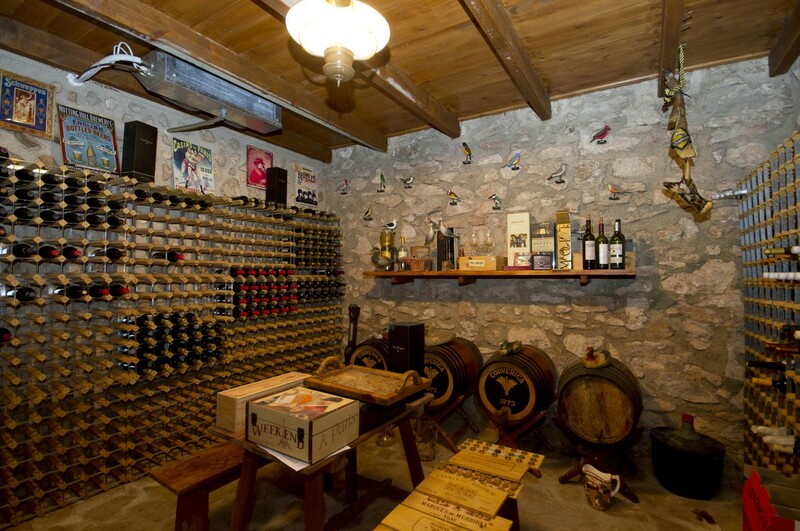 Other areas include a billards room, bodega, arabesque salón, stables, workshop and storage areas. 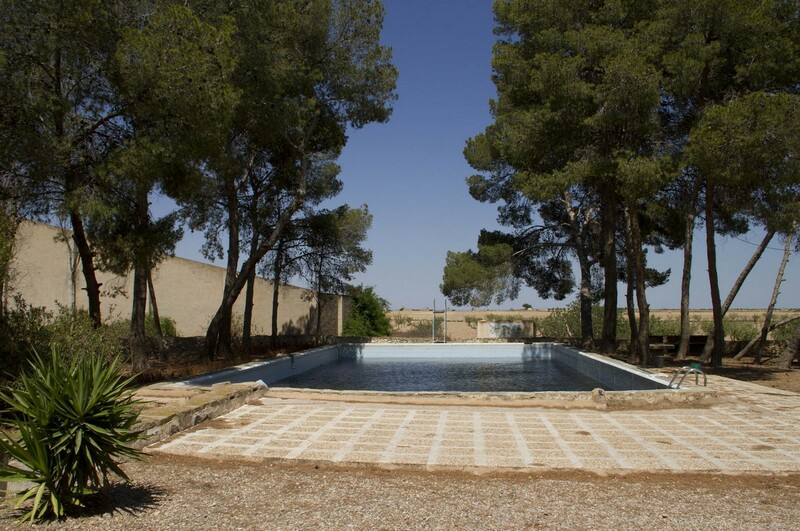 The property includes two swimming pools, one of which is heated. 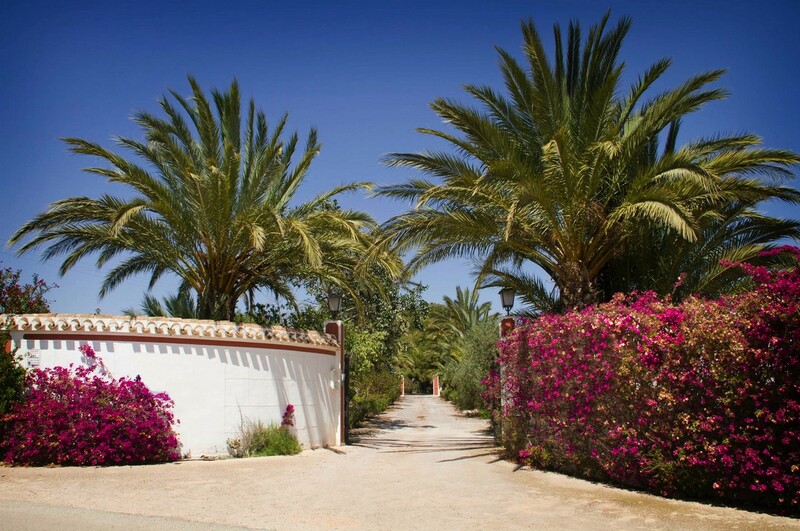 The complete domain occupies an area of 4 hectares. 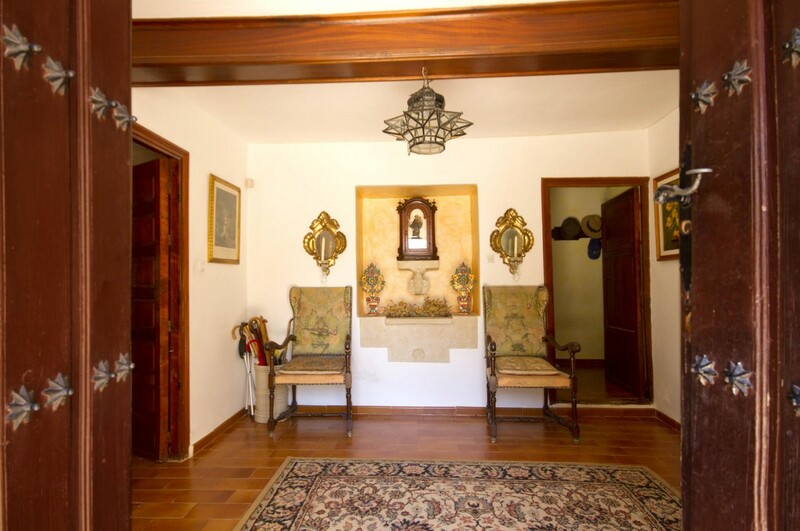 The property is situated between the towns of Corvera and Fuente Álamo, with easy access to the cities of Murcia and Cartegana, beaches and natural parks. 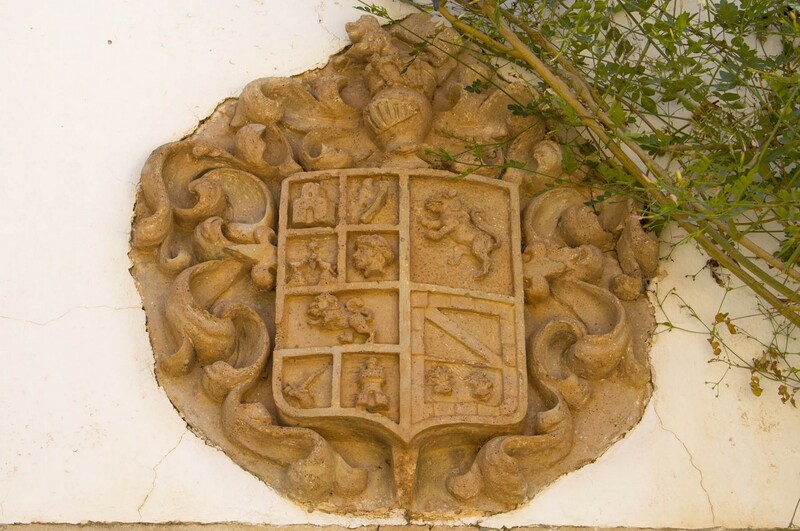 The estate is bordered by Hacienda del Álamo, widely recognized as the premier golf resort in the area with outstanding golf and sports facilities and a 5* Sheraton hotel & spa set to open during summer 2018. 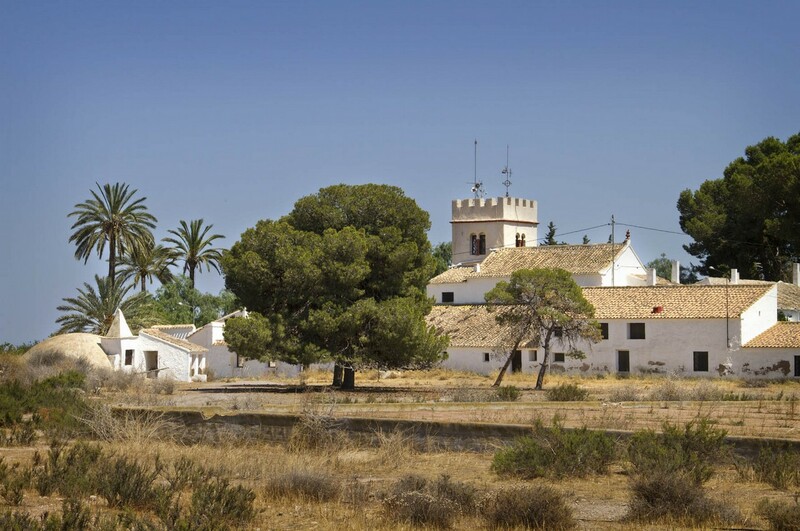 The new Murcia International Airport is located just minutes away from the estate, providing convenient access to numerous destinations throughout Europe.